QUICK JUMP: Contestants Pageant Information How to compete in Teen Universe California 2018? Teen Universe California is a yearly STATE pageant, Girls ages 14-18 years of Age get to compete against other cities of California. 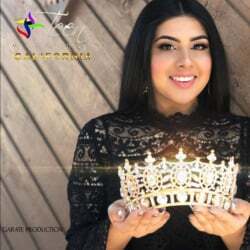 This prestigious pageant allow women, (California residents) to come together and learn about Collaboration, Inner beauty, and Women empowerment. As a contestant you get to build a sisterhood, a platform, and have priceless opportunities, you get to represent your city upon chosen in casting via online or orientation day. We practice interview skills, build experiences and friendships. If you wish to travel for 3 practices to San Diego you get to collaborate be interviewed and meet business owners, CEO's, Designers, Photographers and Media recognized personalities. Winner will have a scholarship entrance to Teen Universe USA pageant and be co assistant to State Director Lesley Garate in the next reign and more prizes to be revealed upon sign up. 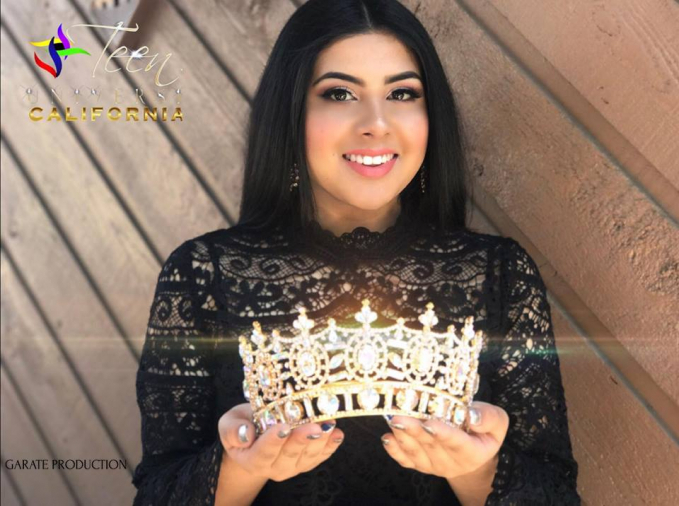 YOU CAN BE OUR NEXT CALIFORNIA QUEEN TO COMPETE IN OUR TEEN UNIVERSE USA PAGEANT! Who knows you also might be our next TEEN USA at our international pageant TEEN UNIVERSE. How to compete in Teen Universe California?